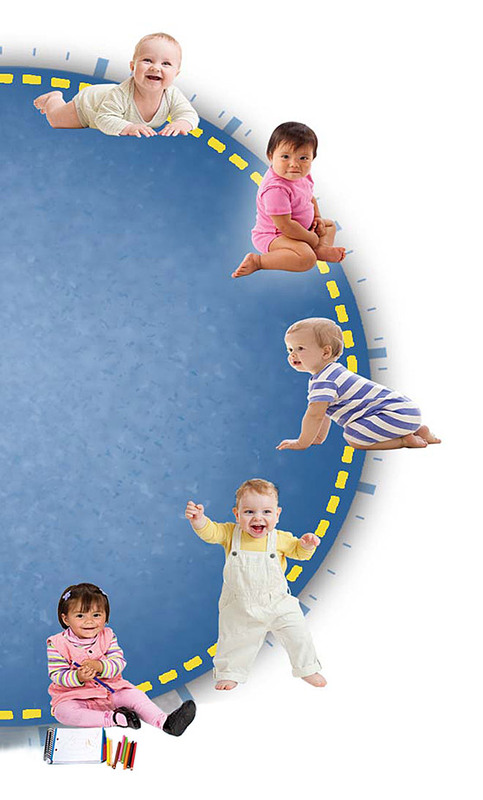 At what age should your child be crawling? Walking? Talking? This checklist offers a timeline of the major developmental milestones.